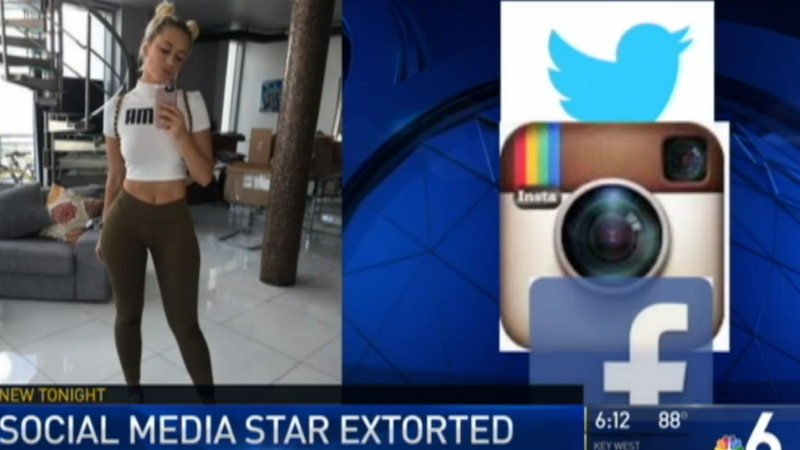 Two people in Florida were arrested for allegedly trying to extort a social media star known as the Queen of Snapchat. According to Miami Beach police, Hencha Voigt and Wesley Victor claimed they were in possession of explicit pictures and videos of 26-year-old Julieanna Goddard (known to many as YesJulz). Goddard has amassed hundreds of thousands of followers on Twitter, Instagram and Snapchat and was profiled in The New York Times in June. “We are literally living in a time when you can say you’re something on the Internet and become that thing,” she told the paper. Voigt and Victor were waiting in a car on Miami Beach when they were approached by authorities. Investigators found the phone they believed was used for the extortion. Voigt, who is also a model, admitted to the crime while Victor’s attorney denies his client had any involvement.